Ii absolutely love zoflora its so multi functional. 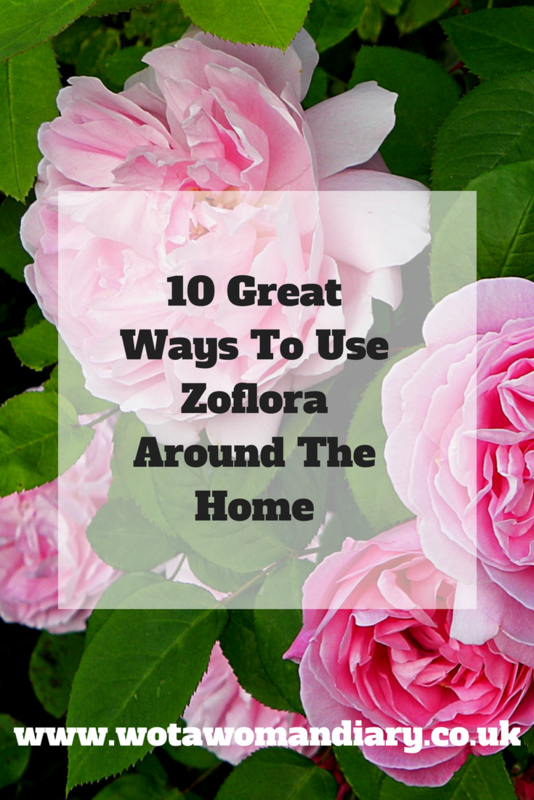 I love Zoflora and use it in lots of the ways you have written about. I especially like to use the Fresh Linen scent on my bedlinen, as then it stays nice and fresh smelling in the linen cupboard.